Memorial weekend. We had just gotten off the snoopy coaster and there he was. I chased him down and have to admit that I dragged my kids in for a picture with Linus. 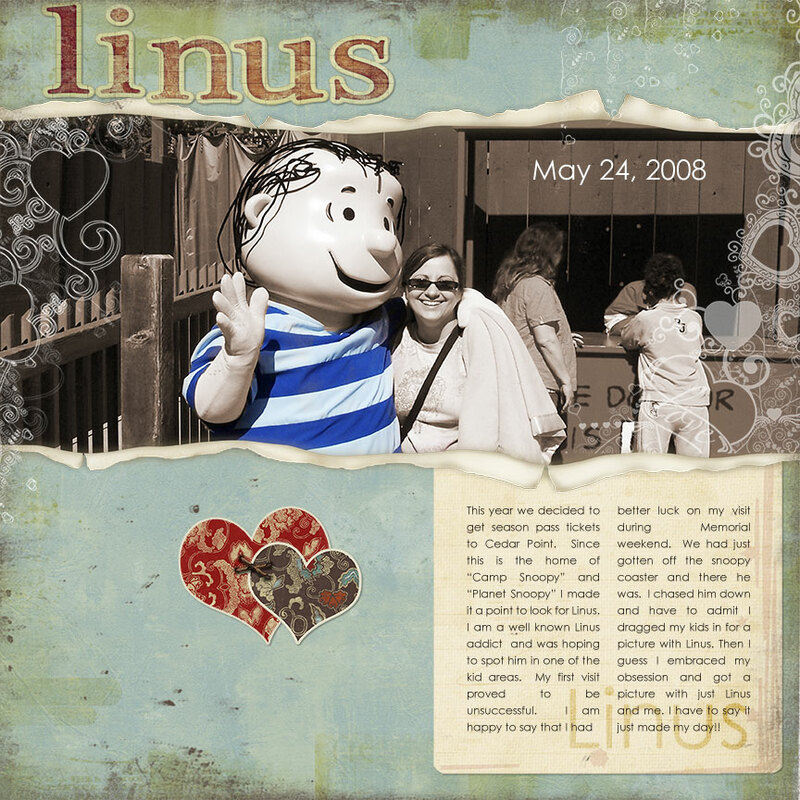 Then I guess I embraced my obsession and got a picture with just Linus and me. I have to say that it just made my day! !